Precision Exams works with industry to identify the key skills needed in its future workforce. 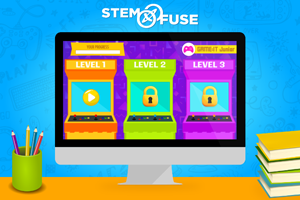 Now, with the new Stem Fuse and Precision Exam Partnership, teachers can help their students take their education one step further by helping their students earn an industry-endorsed certificate at the end of each course. 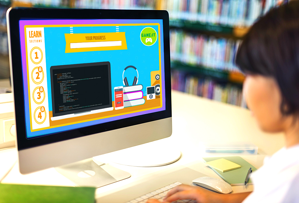 For as little as $8 an exam, we can certify the skills your students gain in their STEM Fuse courses.